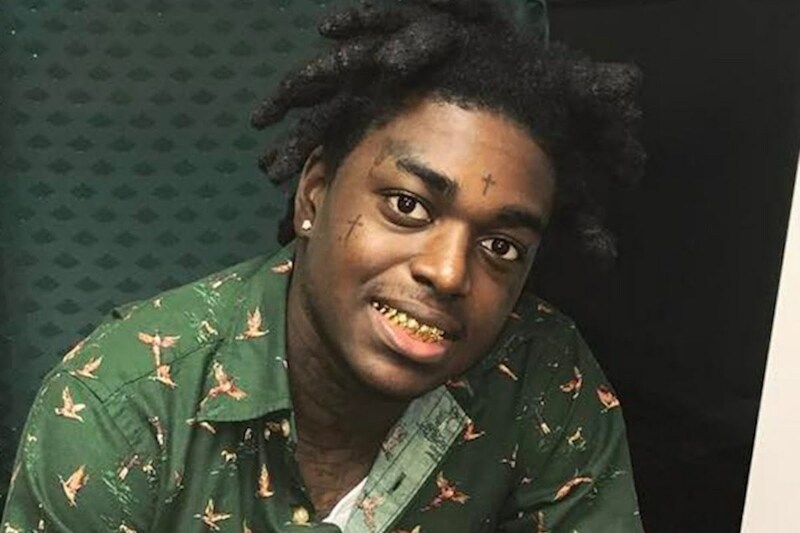 Kodak Black is in a good mood today after passing his GED Practice Test. 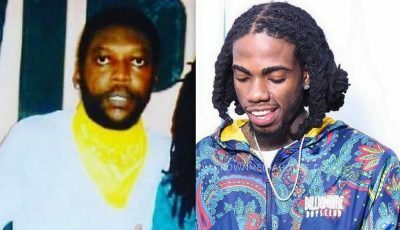 The Pompano Beach rapper, whose real name is Dieuson Octave, has been working towards getting his GED for the past couple of months while he serves time behind bars for probation violation. The “Tunnel Vision” rapper is looking to make a fresh start when he leaves jail in the next few months. In March, Kodak Black was granted access to a tutor and a laptop to study for his GED while he is behind bars. In May, he announced that he would be taking a practice test on June 25 and he wants his fans to pray for him. “Y’all pray for me I take my GED Ready test June 25. If I pass that i take the real test June 28 & 29,” he tweeted. Today Kodak announced that he passed the practice test which means he will be taking the real test within the next few days. “I Passed My GED Ready Test Today & It Feels Like The Day I Bought My First Chain,” he tweeted. Kodak Black was arrested in January of this year at his home in Florida after someone called police officers after seeing him on Instagram Live with a child being close to weed and a gun. He was charged with child endangerment, two counts of possession of a weapon by a felon, firearm theft, and marijuana possession. Y’all pray for me i take my GED Ready test June 25. If i pass that i take the real test June 28 & 29.